Last year I heard of Irkutsk for the first time, in a text which I was asked to translate from Russian into English. The text dealt with a topic I always enjoy reading about: Rebellious Women. The women, born into wealthy, aristocratic families, defied Tsar’s orders and social expectations, left St. Petersburg and travelled all the way to Siberia. Officially, this was done out of love or loyalty to their husbands, although the stories about affairs mean allow you to wonder at the real reason. These husbands had been exiled to Siberia following a failed uprising against the tsar. The men had been aiming to install a temporary government through a coup, which would then hand over to a democratic government. As punishment several were executed, the rest sent to a labour camps north of Irkutsk and further east, in Chita. Their wives were seen as widowed, free to remarry and remain in St. Petersburg. Of the 27 married women this effected, only one chose to stay. The others left behind their children (they were not allowed to take them) and their freedoms to join the men in Siberia. The first years they lived alongside the men in a settlement near the prisons and after the 13 years of hard labour had ended, they were able to build their own homes. They would remain there for a minimum of 17 further years, until they were pardoned. Some even spent the rest of their lives in Siberia. 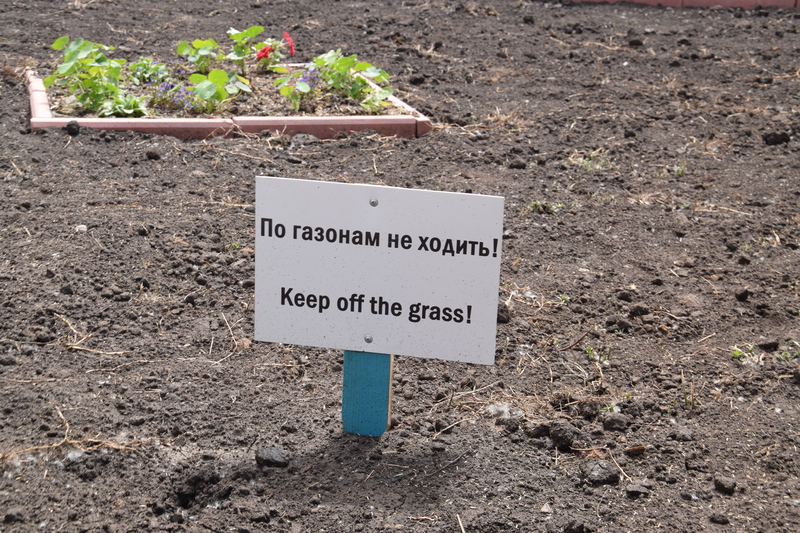 In Irkutsk, I had one goal: visit the houses in which the families had lived after the men had been released from the labour camp. 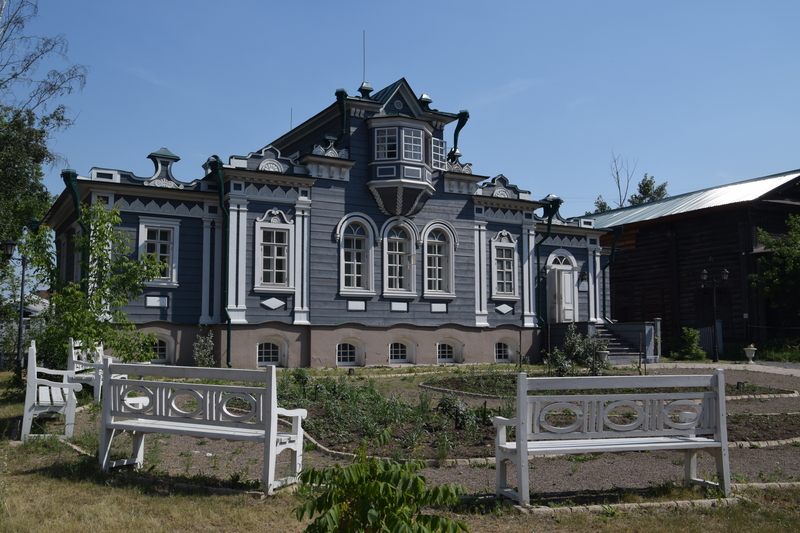 Two of the houses of the more wealthy families have been turned into museums: the Volkonsky home focuses mainly on the women, the Trubetskoy home on his life, and the fate of the male revolutionaries. Filled with their personal belongings and endless information about how these individuals lived their lives and shaped the formation of the city through holding parties, concerts and creating educational establishments, the museums provide a fascinating insight into this bit of history and one of Russia’s failed revolutions. The museums are located in the north of the city, one block apart. They can each be accessed for 210 roubles or a combined ticket for 300 roubles can be purchased. Students have discounted tickets at 100 roubles per house.